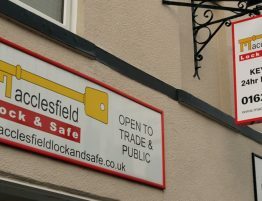 Here at Macclesfield Lock and Safe we have noticed an increased number of customers calling us to advise the cylinder lock is no longer working on their UPVC/compostite door, and then to find out that it’s all been caused because the Husband wanted his favourite football team on the key fob, or the kids wanted a princess fob, or any other kind of poor quality novelty key blank. 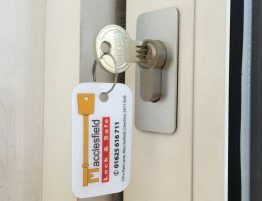 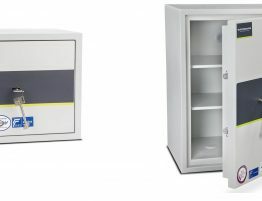 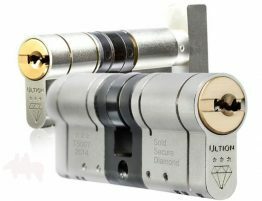 Needless to say our customer have been less than impressed when we have advised the cause of the issues and how easy it was to avoid by coming to have their keys cut by a trained locksmith that uses 100% genuine blanks. 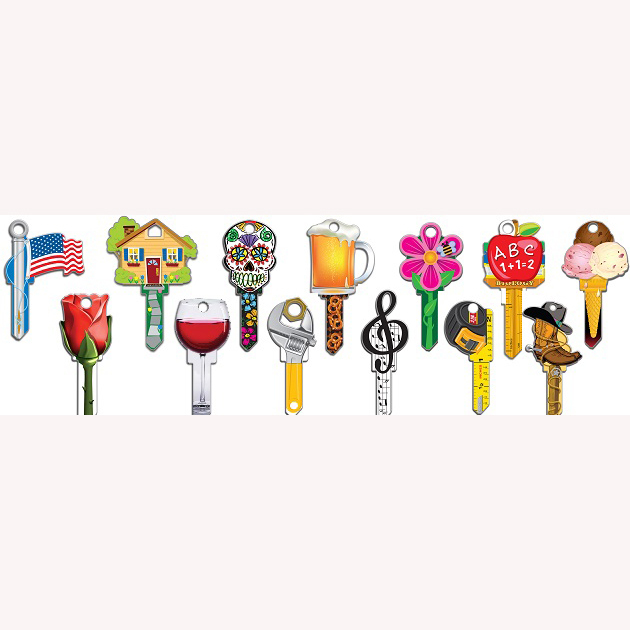 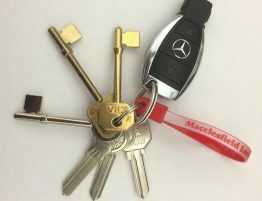 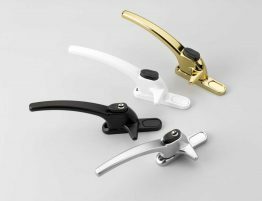 If you are reading this and realising that you own a novelty set of keys, then I would advise you to stop using them immediately and have a trained locksmith cut you some new keys on genuine blanks, the alternative is paying for a new cylinder and labour charge, whilst also running the risk of been unable to gain access to your property at any time, day or night.